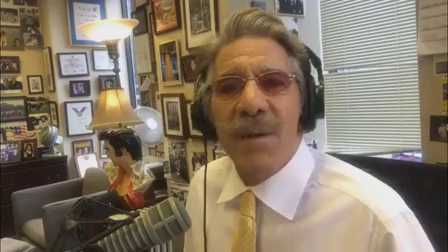 Geraldo call on the war between President Trump to cool it. The news should be focused on the Putin/Trump meeting. The hatred of Trump by traditional media palpable and is having an opposite result. Rasmussen Polls now have his approval ratings in the 50’s. And, OJ Simpson is up for Parole this month and we will be covering it. Now locked up in Lovelock Security Center in Nevada, Simpson has been a model prisoner since being sentenced to up to 33 Years for Armed Robbery of memorabilia. This was a rinky dink robbery. 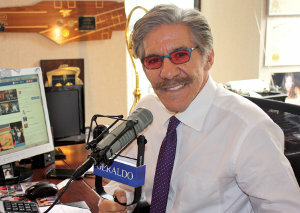 Geraldo thinks he got away with murder in the case of his wife Nicole Brown and Ron Goldman, but that is another story. Condolences to the and family of 48-year-old mother of three, Police officer Miosotis Famillia. The NYPD officer who was assassinated in her patrol vehicle. Kudos to cops everywhere. We need to hear from Black Lives Matter and Rev Al Sharpton denouncing the shooting.